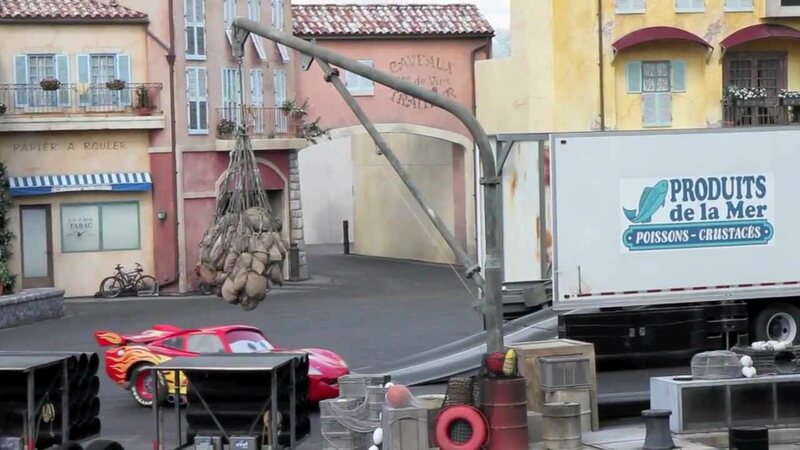 Mar 13, 2005 in "Lights, Motors, Action! 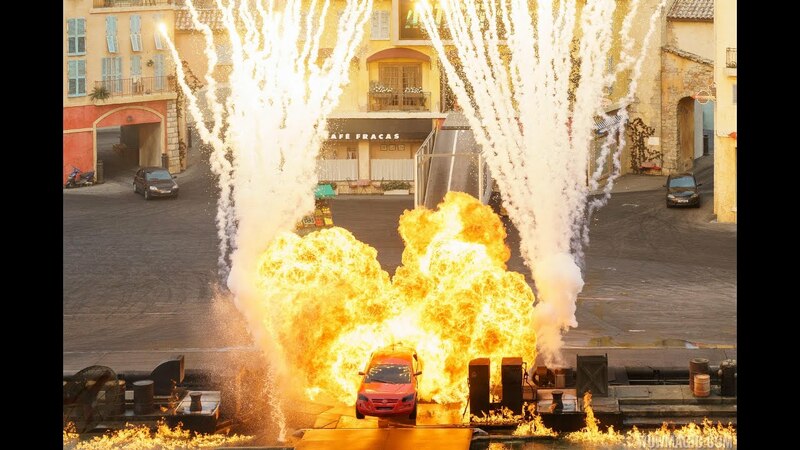 Extreme Stunt Show"
As expected, soft openings began yesterday. Look for the show to continue soft openings daily. Remember though, until officially opening, there is no guarantee the show will be running.